In the UK testing on animals is banned so you might think that all makeup companies that sell in the UK are cruelty free. The realisation is that a lot of major brands sell their products in China, which buy law require products to be tested on animals. 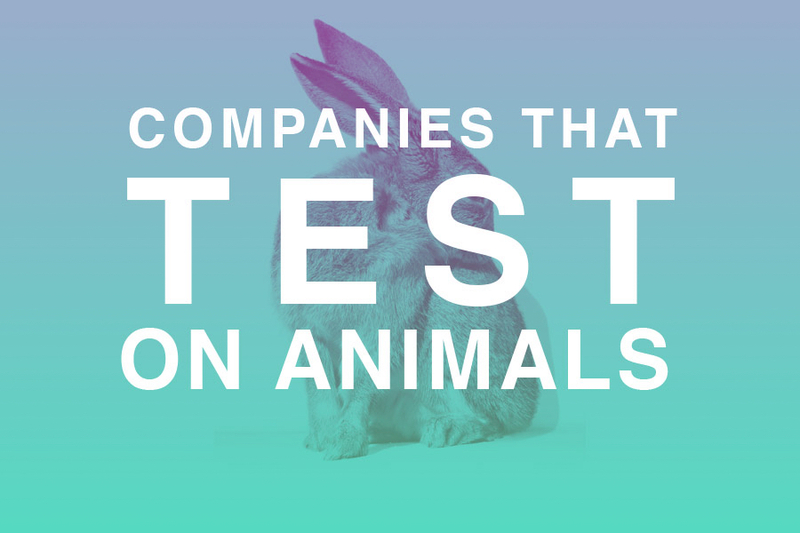 We have put together a list of makeup companies that DO test on animals. 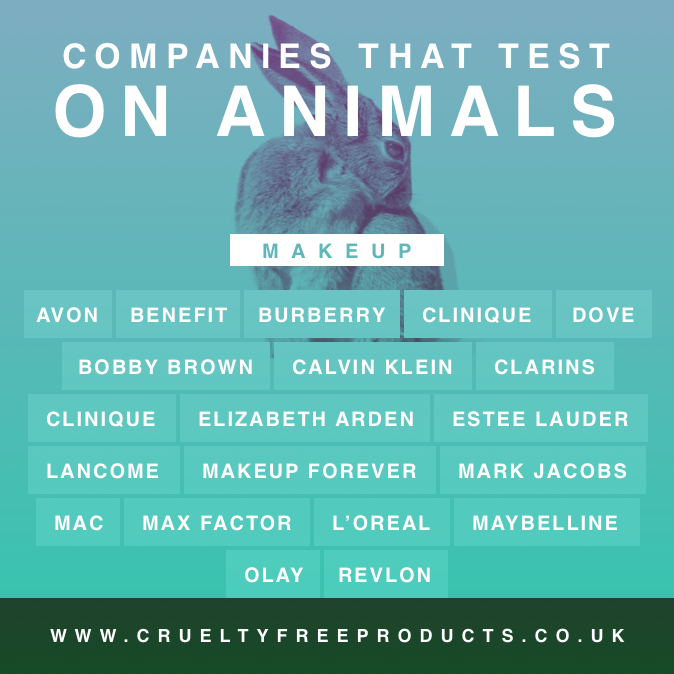 If you are living the cruelty free lifestyle then it’s good to know the companies that test on animals. This list is a work-in-progress and we will keep on adding to the list to keep it updated. You may notice a brand that needs to be included so please comment below. Most of the list we have put together by researching other cruelty free sites and from PETA. 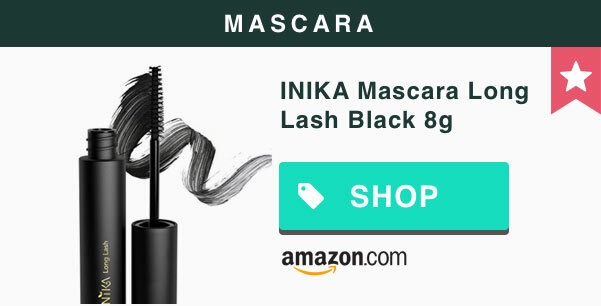 The majority of these companies can be found on the high street and are well known brands in the UK. More people that add to this lest the better it will become! 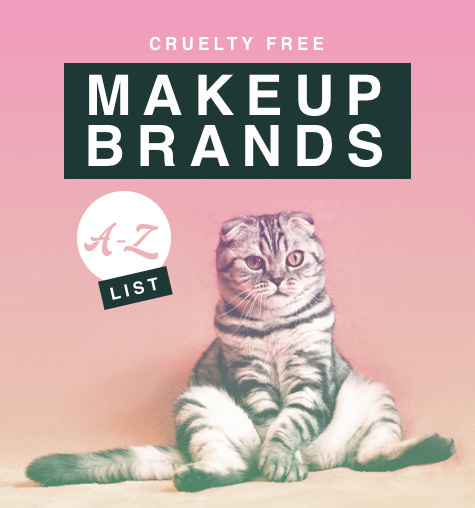 Find out more about the companies that are cruelty free please take a look at our A-Z cruelty free list. 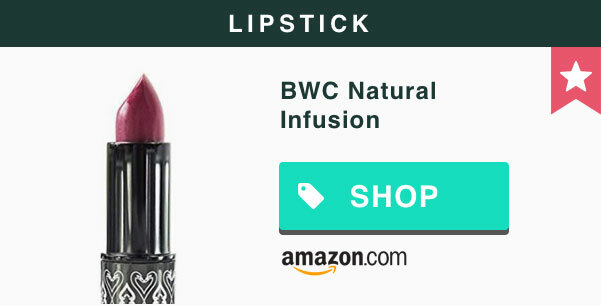 The following are brands that sell in China and test their products on animals. There may be many more out there so keep checking back from time to time. 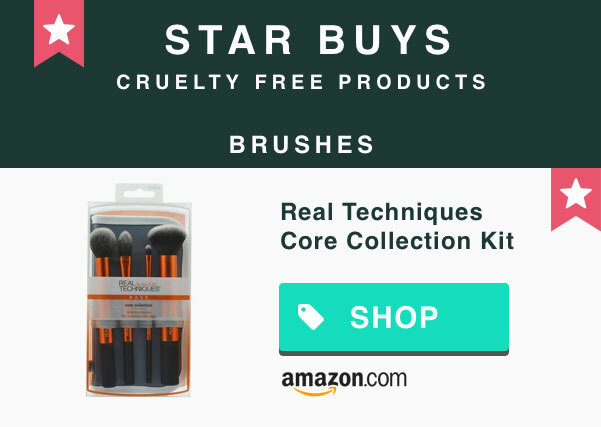 If you are interested in going cruelty free then take a look at how to get started here.